These normal daily behaviors can cause occasional joint ache with added discomfort. 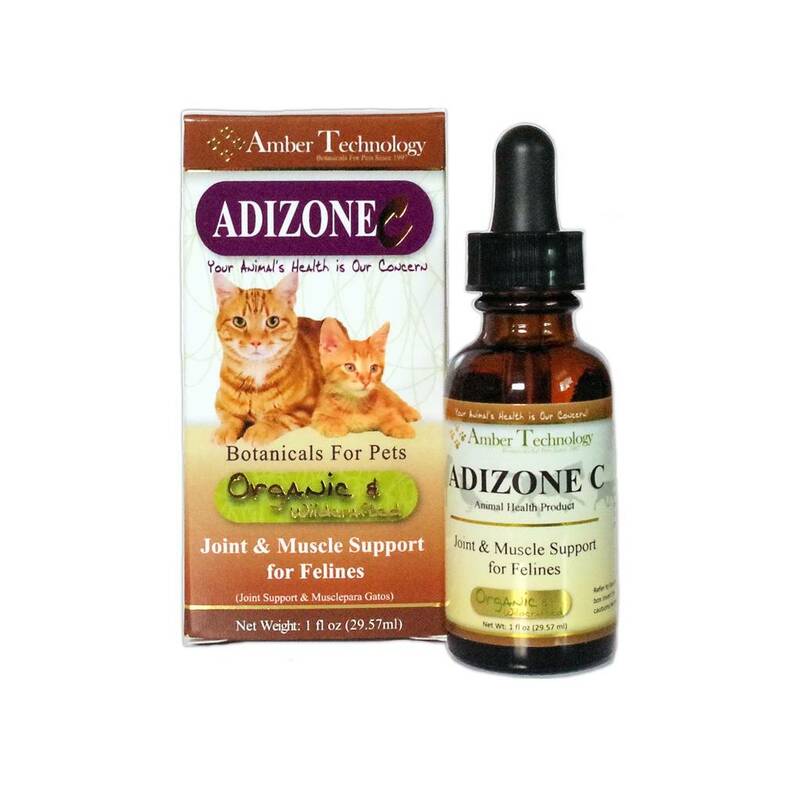 Adizone C is a proprietary blend that may help your cat in association with these normal daily activities. An examination from a veterinarian is recommended prior to using this product. General: give orally 3-4 times daily as needed up to 30 days. Long term: give orally 1-2 times daily giving a 14 day break every 6 months.